From the composer of ‘Journey to the Angels’ and ‘Reiki Gold’, comes the long awaited album from one of the best loved producers of angel music. 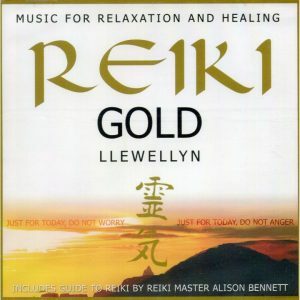 Crystal Angels is deeply relaxing celestial music and perfect for many other therapies including reiki, crystal healing, massage, aromatherapy, meditation and yoga. 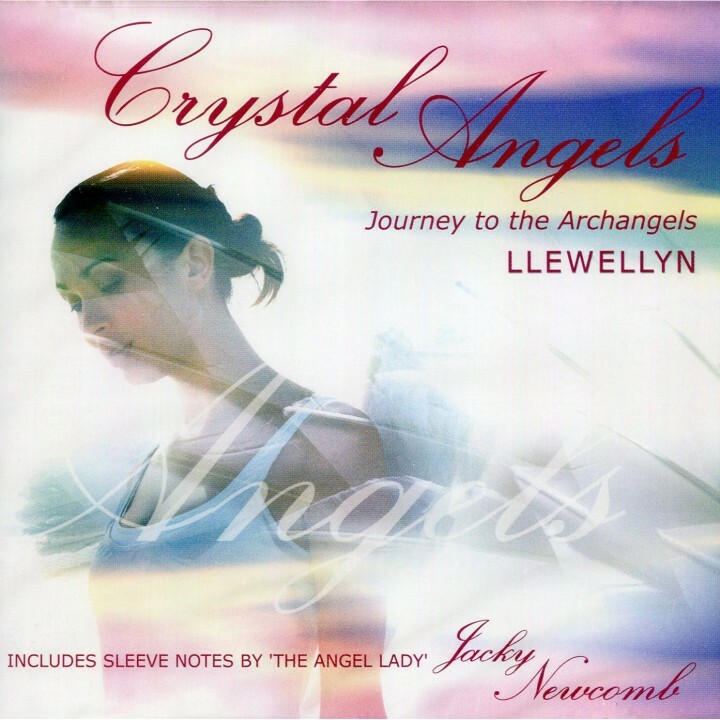 Working closely with ‘The Angel Lady’ Jacky Newcomb, Llewellyn takes us on a musical journey with the Archangel Michael, Archangel Gabriel, Archangel Ariel and Archangel Raphael. 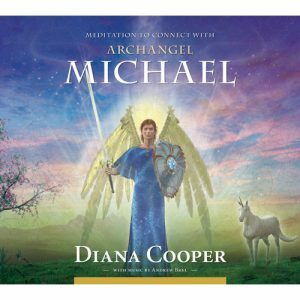 These Archangels are known the world over and cross many cultural and religious boundaries. 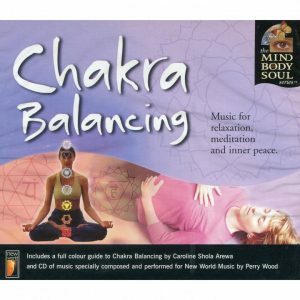 Includes detailed sleeve notes by Jacky on how to work with specific healing crystals to help you blend with the energy of each of the four Archangels. You can play all of the tracks, one after another or simply dip into the different archangel tracks as your mood takes you. Feel yourself being drawn along on a magical journey. 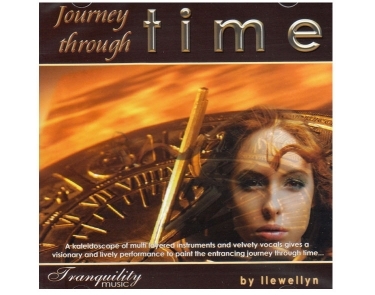 The tranguill 'Tang Dynasty' leads to the powerful and passionate 'Armageddon' LLewellyn allowed the intercession of the energies of purple healing-plates to guide his composition, rarely sleeping for more than a few hours at a time he has again crafted a magical & benefiting album.